In no particular order (and with no time stamps as I mostly had no concept of time all weekend), here’s some of the best food, drink and dancing we experienced last weekend in Edinburgh! 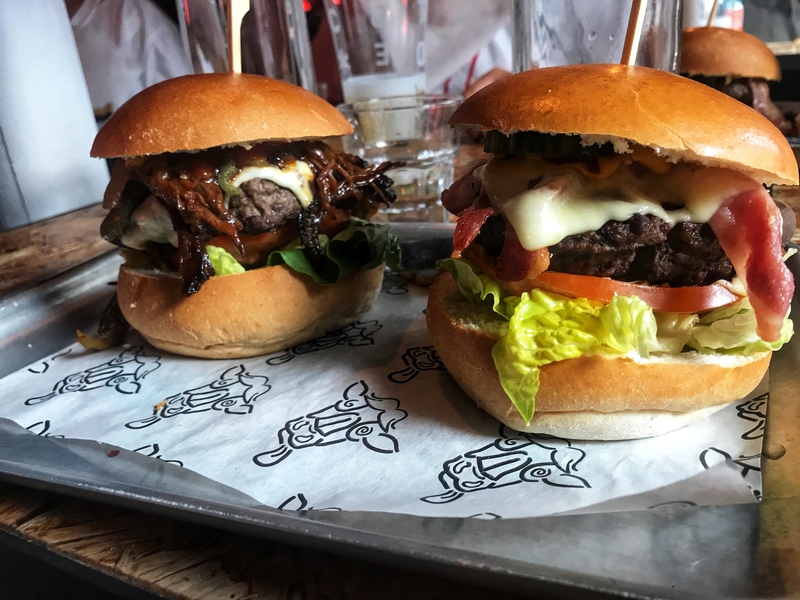 Boozy Cow – amazing burgers, weird deep fried pickles and insane halloumi fries. 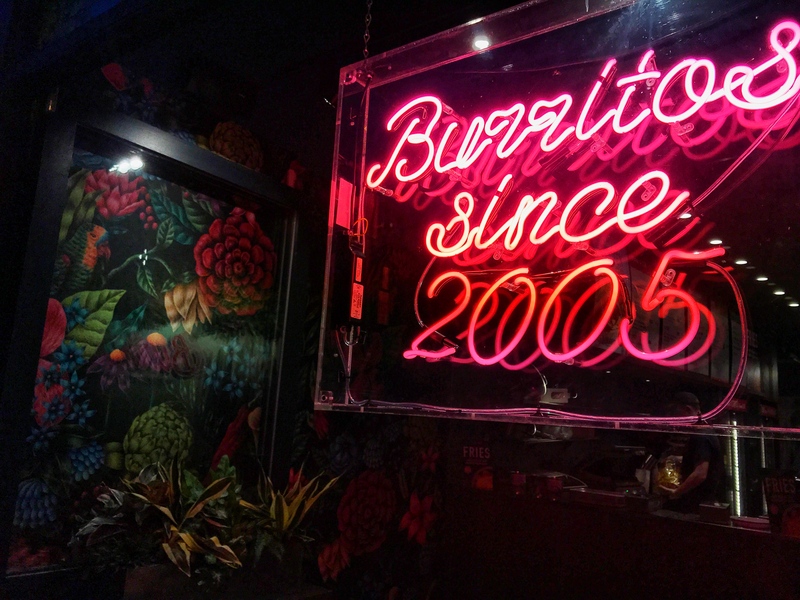 Barburrito – Mexican fast food. Nothing to rave about BUT the chips with chorizo and cheese sauce were delicious. Pleasance Courtyard – tasty haggis hotdogs and an incredible melt in your mouth toasty, with beef, mustard and all of the cheese on sourdough. For all the cheese lovers out there, it’d be e-dam shame to give it a miss, gouda had another one. NOTE – bar one, (no pun intended) all of the bouncers in Edinburgh were such legends! Why can’t they all be like that😭! Auld Reekie Tiki – the best huggy bouncer, late night dancing and an enormous wooden crocodile. Bar Barbados – free entry, rum cocktails, great music and dancing until 3am. The Jazz Club – relaxed jazz vibes and cheap drinks – win win. Sneaky Petes – small and sweaty but awesome trap music, red stripe and open til 5am – amazing. We popped in and out of bars on Niddry Street (basically spent the whole time there) including; the Globe Bar (where Jack Barry played), Whistle Binkies, The Hive and a pop up outside spot called Sips in the City. There’s so much going on everywhere, especially in the big pop up locations like Underbelly Bristo Square and the Assembly – perfect for outdoor drinking! See below for some additional places, from a list Angie got off a local – handy huh?